Indian MBBS (Medicine Baccalaureus and Bachelor of Surgery) and Philippines MD (Doctor of Medicine) degrees have a distinction in names as well as in abbreviations. Both are a formal graduate degree in Medicine and awarded for physician and doctor. In the USA the course is known by MD, as the Philippines pursue American Education System, they also call it as MD. In India, MBBS is done subsequent to 10 + 2 where in the Philippines it is done following BS (Bachelor of Science) as Philippines work on 10 + 4 education system. However, for 10+2 students (resembling in India) one has to do BS course from the Philippines before doing four years program of MD. BS is by and large a 10 to 18 months program, which depends on the University you choose to pursue your medical education. A typical MBBS course includes detailed study in human anatomy, physiology, applied pharmacology and medical biochemistry, pathology, microbiology, dermatology, pediatrics, otolaryngology and general surgery. The educational approach in the Philippines is mainly practical medical learning. Their question paper models are objective based contrasting to India. The donation required in the private Indian medical colleges will go beyond the whole cost of education in best medical colleges in Philippines together with the accommodation. Studying medicine abroad is an interesting idea, especially amongst Indian students, but studying MBBS in Philippines can nurture your future career in a swift way. Different Philippines universities and colleges are known for their excellence in medical education and every year these institutes have been sending qualified doctors to work all over the world including countries like the USA, Canada, UK and Australia. The complete duration of MBBS course is 5 and half years for students who have done class 12th with a science background. The first 16 months will have a whole focus on building the foundation for a sturdy medical education which is called as the Bachelor of Science program. From the 2nd education year, focus shifts to core medicine training and later is the medical clinical rotation. Heading to the end of the medical program, students only focus on clinical rotations. Many medical universities in the Philippines have their private hospitals within their campuses. The medical students are enrolled in practical training sessions to treat patients under the regulation and direction of experienced as well as currently practicing doctors in these hospitals. Philippines provide internationally recognized medical degrees following the USA System of Education. 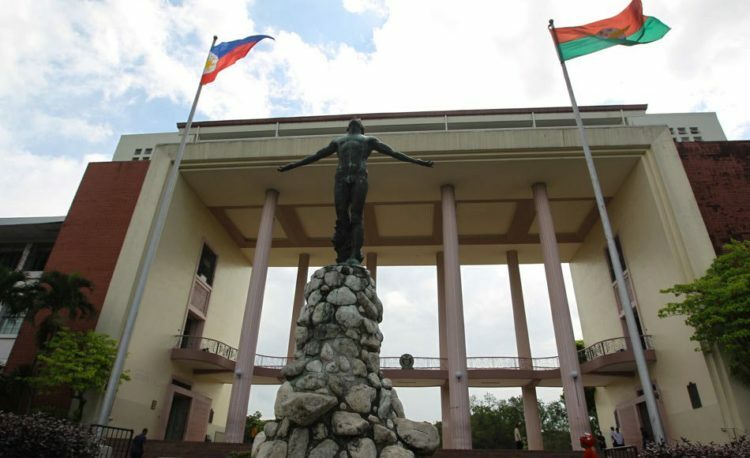 These Philippines Universities are recognized by Medical Council of India (MCI) and World Health Organization (WHO) to offer modernized teaching methodologies at affordable fees, reasonably charged facilities, and other tuition fees. Thus studying medical courses in both countries has their different viewpoints as MBBS admission in Philippines 2018. Some students who cannot manage to pay for studying medicine in private medical colleges in India can apply to nations like the Philippines. Also, Philippines have a proven track record of producing high-quality doctors through its practical based medical education.